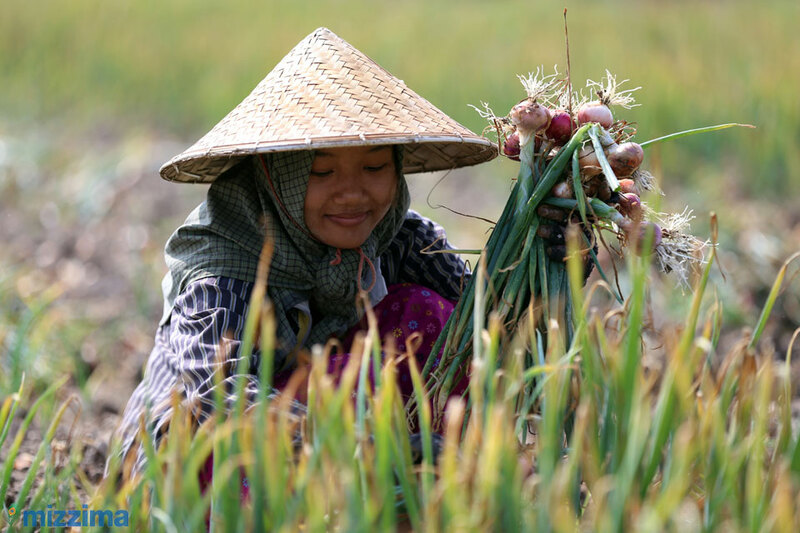 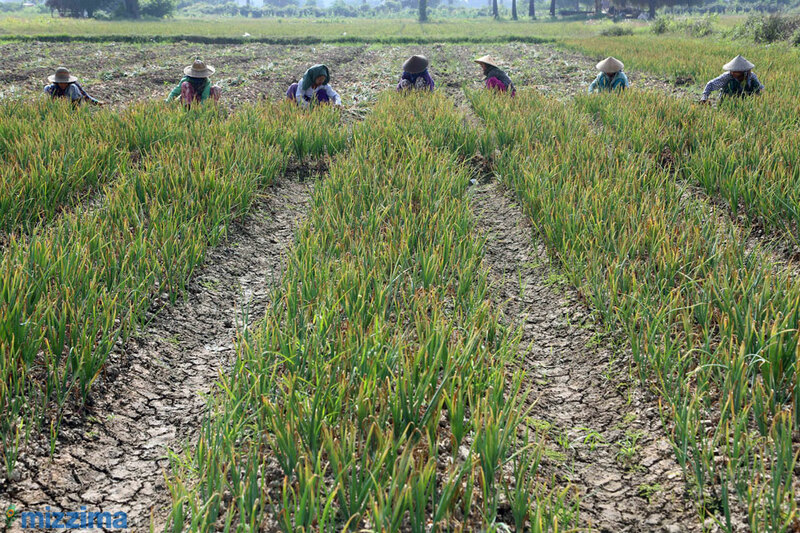 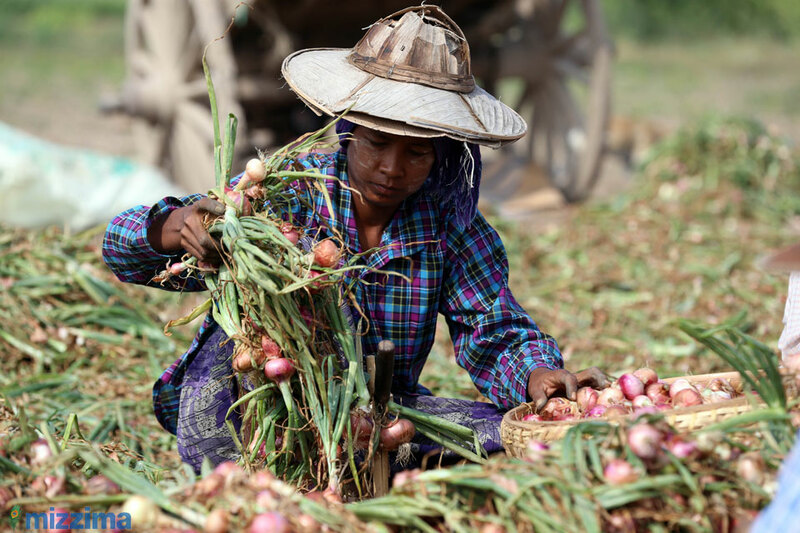 Another under reported consequence of serious flooding that recently affected Myanmar was the devastation caused to onion fields. 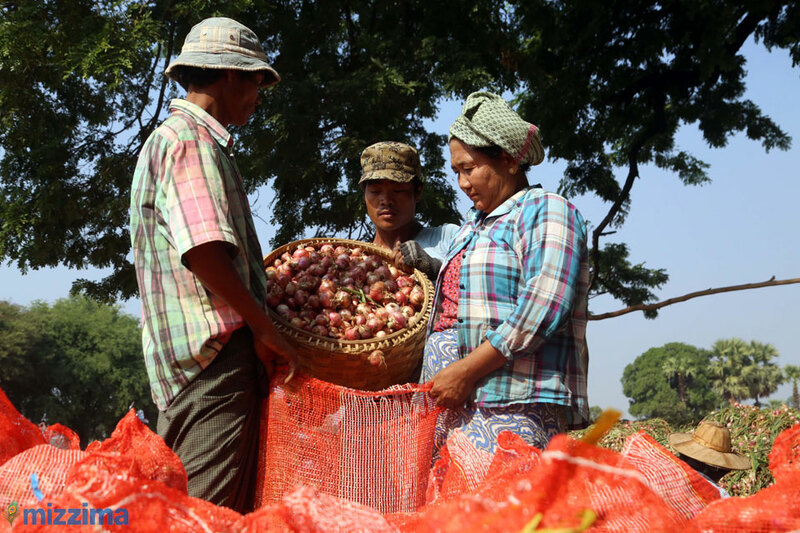 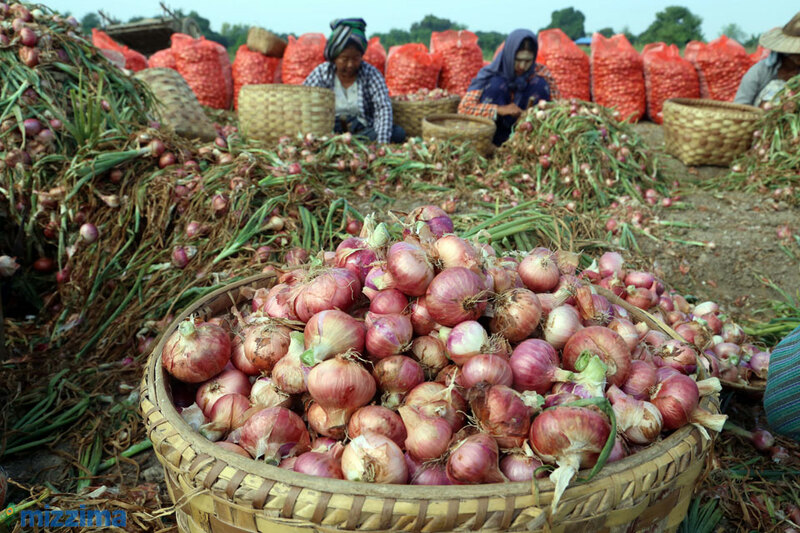 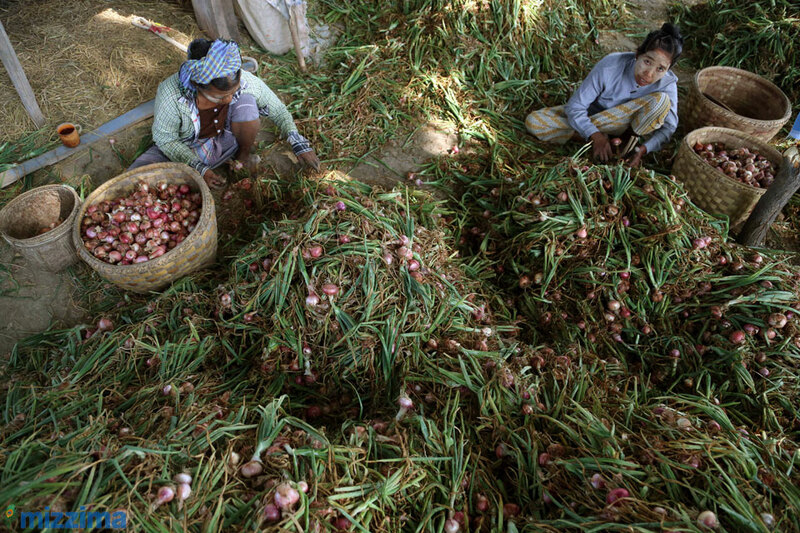 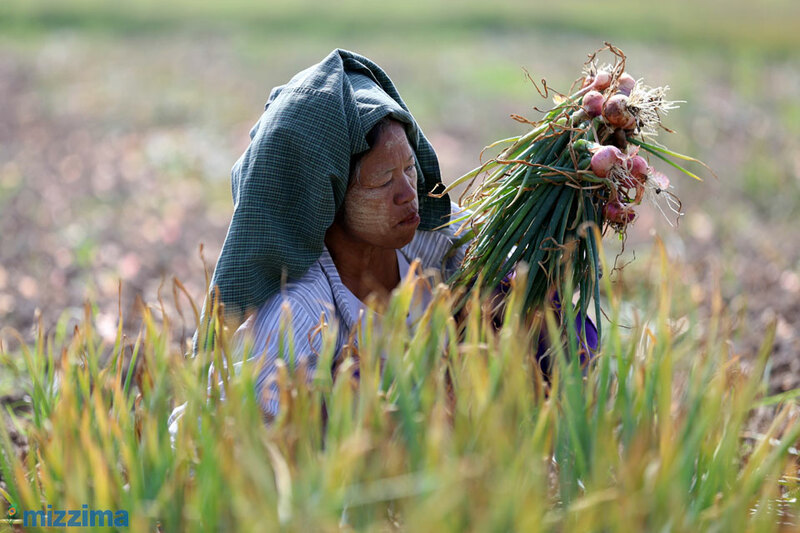 Onions are a vital ingredient in a number of Myanmar dishes including fried snacks, salads and curries, but with the supply of onions in Myanmar running thin, prices soared up to five times as high. 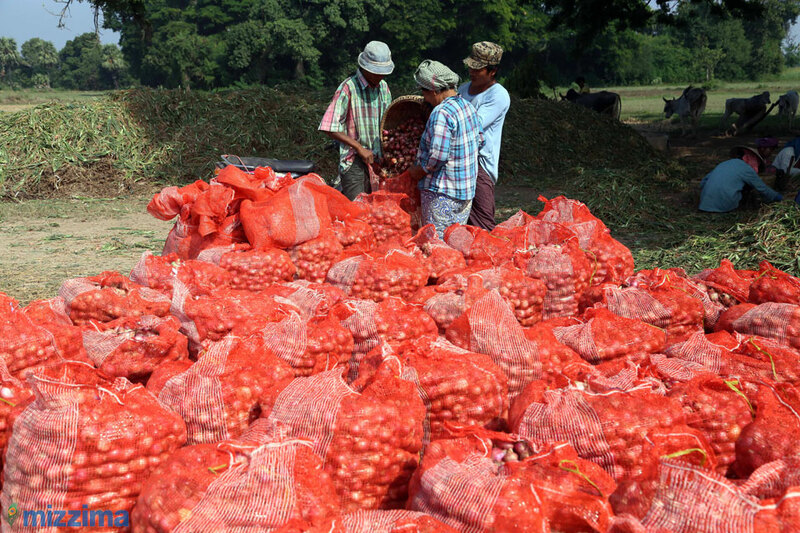 Only recently, with the import of onions from China, did the price begin to level off.